1. A special technology is applied to conceal the light sensor on the upper front of OPPO's smartphone for the whole look of simplicity. Any film or protector with color or opacity may block light from coming through the sensor. 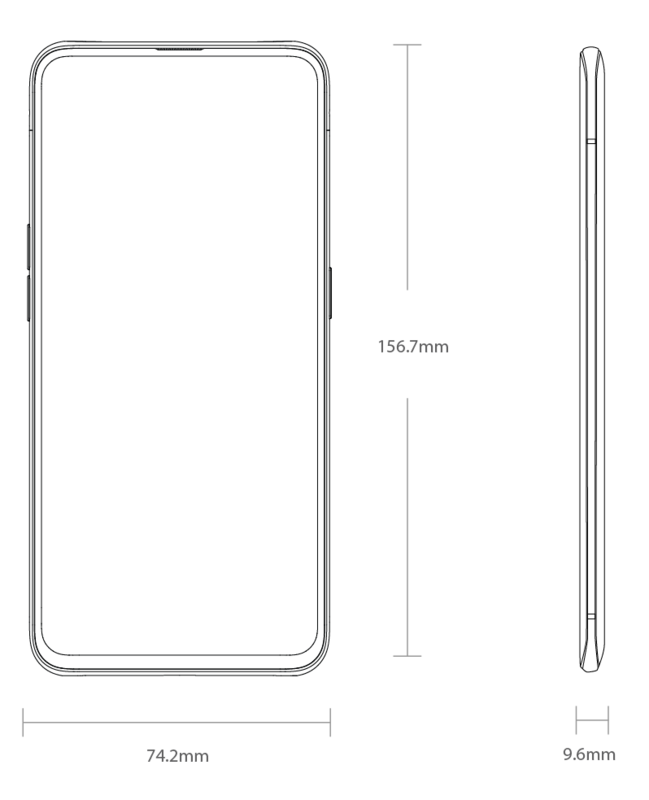 Refer to OPPO's official layout of protector and film for details.